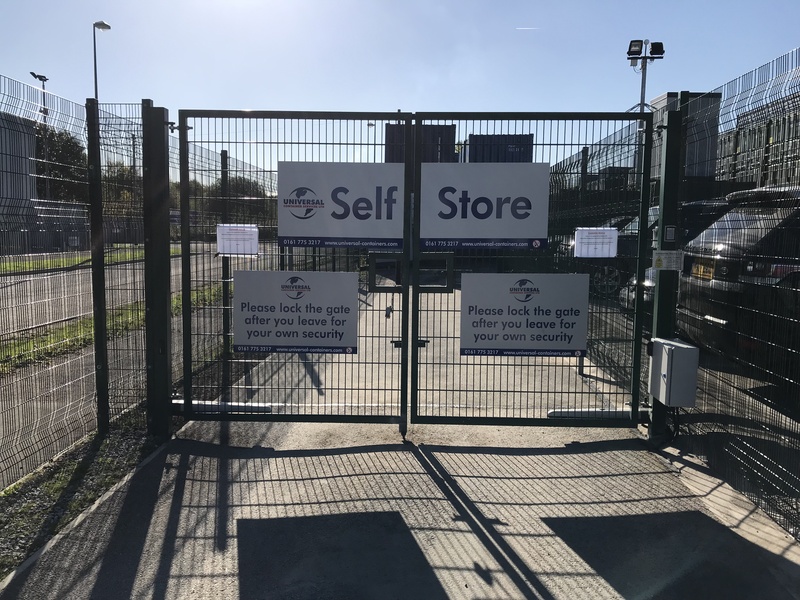 Job Specification – To supply and fit an automation system to operate the set of swing gates allowing entrance and exit for persons using the self storage facilities. 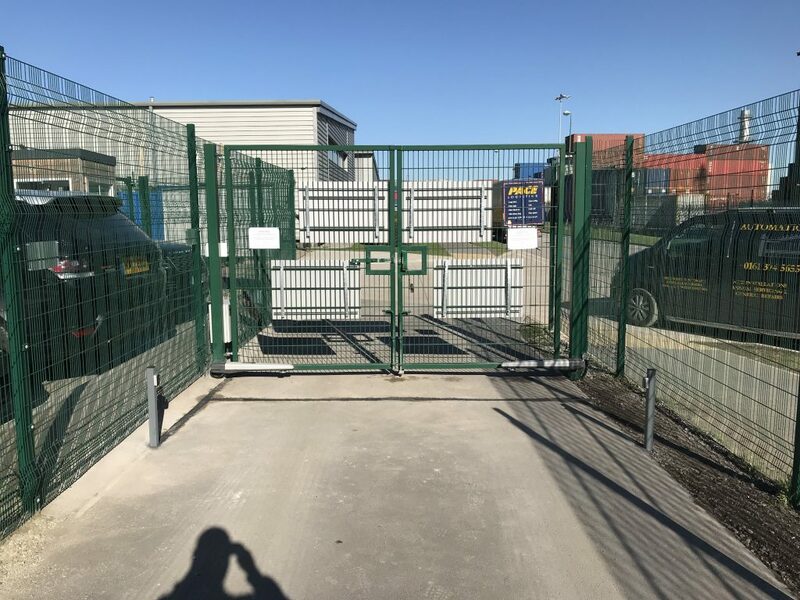 All controls are housed within a lockable housing for added security due to vandalism issues within the area. The new system is covered by a minimum of a two year product warranty. 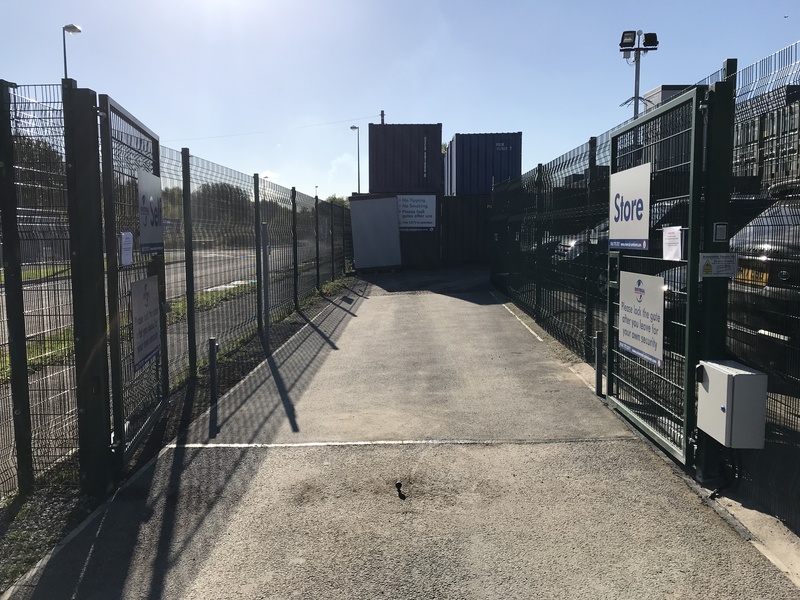 Job Location – Irlam, Manchester. Operating System– The gate system is operated by internal and external entrance/exit keypads and proximity access. The new automation system has a duty cycle of 99%, meaning the automation is capable of operating almost continually without overheating. 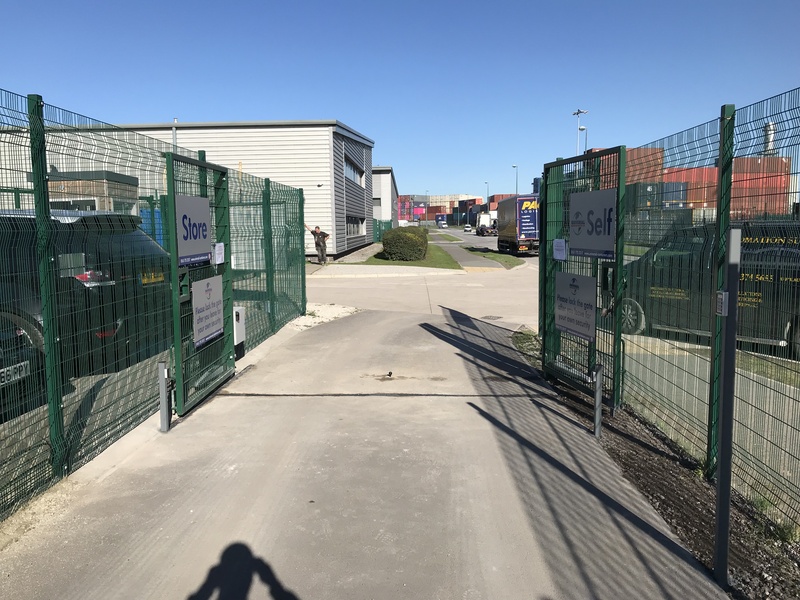 Regulations and Health & Safety– The gate has built in obstacle detection and two sets of safety photocells fitted across the opening. All trap, drag and crushing hazards have been tested to make sure the force pressure meets current regulations.